Find the factory replacements you need in stock now. When your automobile's catalytic converter fails, performance and smog compliance follow. That's why it's important to keep all your parts in tip-top shape. Replace your catalytic converter for less and keep your vehicle in check. 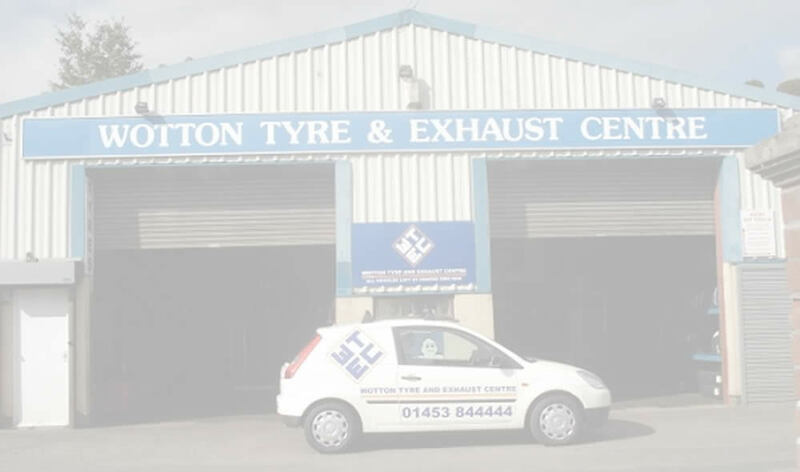 When you come to Wotton Tyre & Exhaust Centre, you always get the best deal. Guaranteed low prices and expert workmanship set our catalytic converters and exhaust accessories apart from the rest. Save serious money by getting your replacement catalytic converter from us. Unlike the dealerships that milk you for all you're worth, replacement catalytic converters from Wotton Tyre & Exhaust Centre cost less and are installed quickly and professionally. Don't let the dealer empty your wallet or the smog police shut you down—Wotton Tyre & Exhaust Centre has catalytic converters and everything you need to keep the exhaust pumping for less. If you are having any problems locating the part you require, please call our highly trained and friendly staff, we are on hand Monday-Saturday to deal with any technical questions you may have. We have the widest and most competitively priced range of Catalytic Converters in the UK. We sell the full range of Timax Cat's. All of our Catalytic Converters are vehicle specific - this means that the cats we supply will fit directly onto your vehicle without any modifications. They are exactly the same size and fitting as the ones available from franchised dealers, but at a fraction of the cost. A catalytic converter is a device used to reduce the toxicity of emissions from an internal combustion engine. It was first introduce in 1975 to comply with the tightening Environmental Protection Agency (EPA) regulations on auto exhaust. The catalytic converter provides an environment where chemical reaction can occur that will change toxic combustion by-products to less toxic ones. The catalytic converter is an integral part of the exhaust system. There are two types of catalytic converter: The three-way which refers to the reduction of nitrogen oxides, oxidation of carbon monoxide, and oxidation of un burnt carcinogenic hydrocarbons, and the two-way catalytic converter which has two simultaneous tasks of oxidation of carbon monoxide and oxidation of the hydrocarbons and was widely used on all engines in the US until 1981 when the regulation changed to include the control on NOX emissions. A catalytic converter has several components like the core or substrate made of ceramic honeycomb whose function is to support the catalyst, the washcoat, which is a mixture of silicon and aluminium that is added to the core to give a larger surface area, and lastly, the catalyst, which is most often made of precious metal. Platinum and rhodium are used as a reduction catalyst, while platinum and palladium are used as an oxidization catalyst. Catalytic converters can suffer from catalyst poisoning and become ineffective in the presence of lead. Some conditions like a crack in the valves, oil in the exhaust system or ignition failure all of which can cause the catalytic converter to overheat and meltdown.